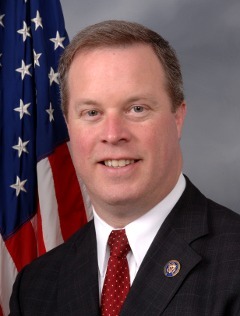 Non-profit administrator and state legislator elected to the US Congress in 2008, succeeding Steve Chabot. "Blue Dog" conservative Democrat. Anti-abortion. Supported 2009 economic stimulus, 2010 health care reform. Lost 2010 re-election bid to Chabot.